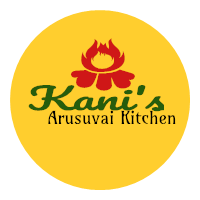 Home Tamilians medical thinking on bhogi day in the name of "Kappu" Tamilians medical thinking on bhogi day in the name of "Kappu"
Tamilians medical thinking on bhogi day in the name of "Kappu"
Many of us do not know what is the reason behind the Tamil verbiage called "Kappu kattudhal" during the Bhogi day which is preceding day of Pongal. 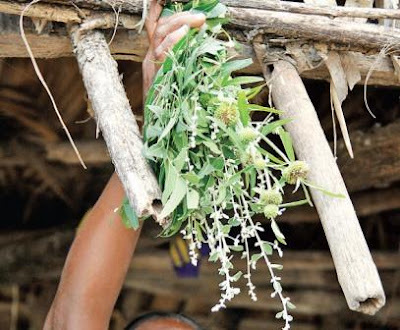 Tamil Nadu farmers keep medicinal herbs like neem, Aerva lanata(Poolaipoo in tamil), avaram senna in northeast corner of each fields to prevent crops from diseases and pests. They plugin in front of house and cow house as well. Typically these are all three antiseptic agents. These herbs will prevent us from diseases and negative energy. Hence, they call this event as "Kappu Kattudhal" (making protection in English). In fact, the Pongal Festival is not just a harvesting day, but it is a celebration of praying to the sun with newly blown flowers. As January is the season for avaram senna and aerva lanata, they pick these flowers and decorate their places. Aerva lanata can able to prevent us from small pests. Also, it can protect from diseases such as small pox, herps and jaundice. January is the season of snow will stop and summer will start. There is high chance of spreading small pox starting of the summer. So, Our ancestors made a habit of using these plants with Pongal festival. Pongal is celebrated after bringing the harvested grains to home. These grains are the food for the entire year and the seed for the next yield. The seed grains should not spoil. So that next year food can be produced. Hence, they are plugin these herbs in house. It will protect the agriculture land and make healthy life for the livestock used for farming.